I joined FWT board because I believe trails and greenways provide our community with the total package of benefits, including public health, economic and transportation benefits, as well as a sense of community pride and identity. Joining and helping in any way I can means a great deal to me. Trails to me mean: connection, community, pride, growth and identity. Tying together major parks, nature areas, and neighborhoods and making it easy for residents and visitors to experience nature and to spend time being outside is important. 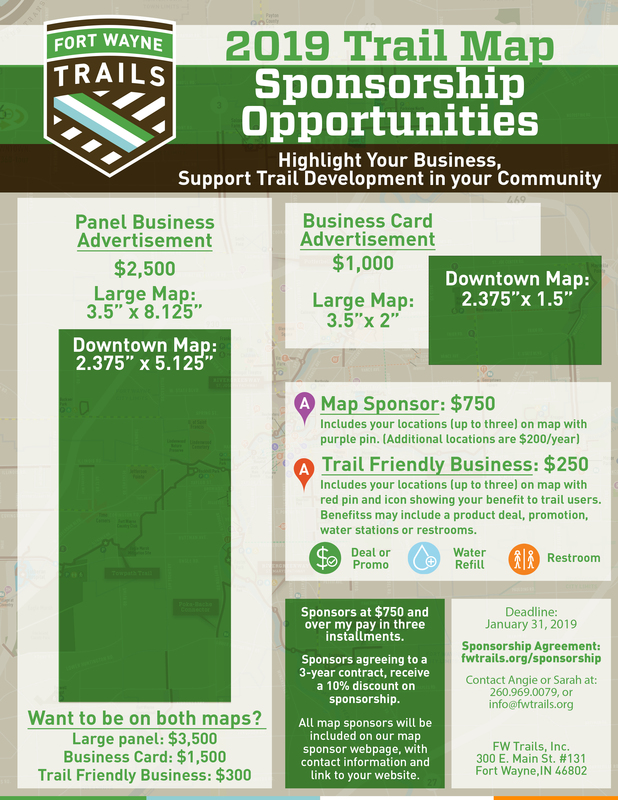 Quality-of-place amenities play a key role in economic growth and our Trails are a big part of that. The Future. In the short time I’ve been involved I’ve witnessed the mission in action numerous times. I believe the future of FWT’s is bright and exciting! There’s over 100 miles to explore! Get out there and enjoy!